Capt.Ozgur Alemdag was born in Kocaeli, Turkey in 1977. After a period of sea service on various vessels, he established his own company on spare parts manufacturing and sea surveys. He also has an academic experience as a maritime lecturer at DEU Maritime Faculty on STCW, Safety, Tanker Simulator and Industry Trainings. He also possesses a wide training experience with high-profile companies such as Yasa Holding and Besiktas Shipping. Currently, Capt. Ozgur enjoys an enviable position as the leading training provider in Turkey and is heading Omikron, Epsilon’s office in the Turkish market. Capt. 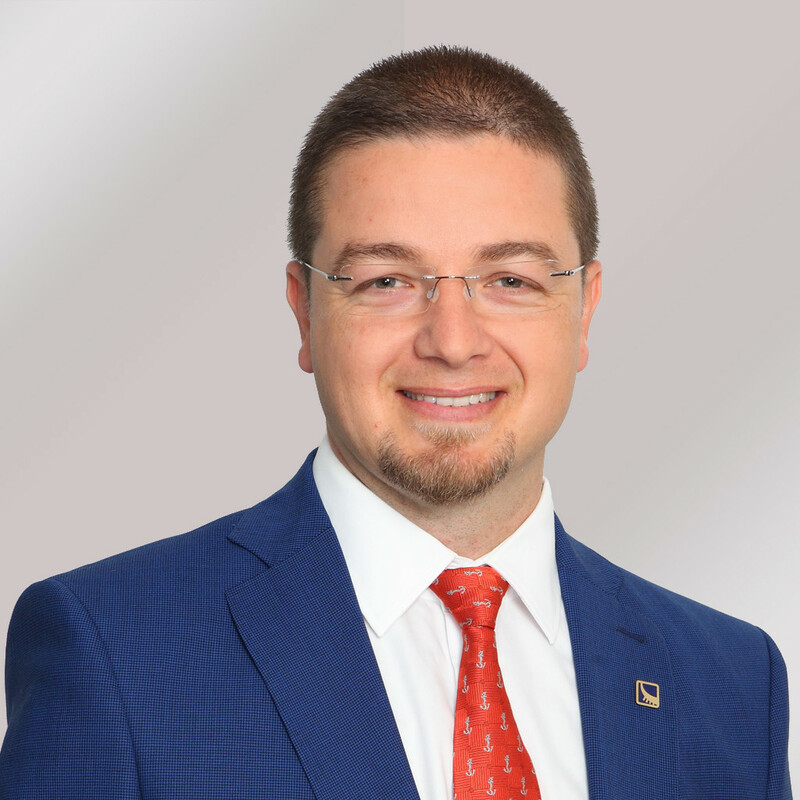 Ozgur is a graduate of the Dokuz Eylul Maritime University, he holds an MSc in “Production Management and Marketing” from Sakarya University, and he is a doctoral candidate in the field of Value Management in Shipping.